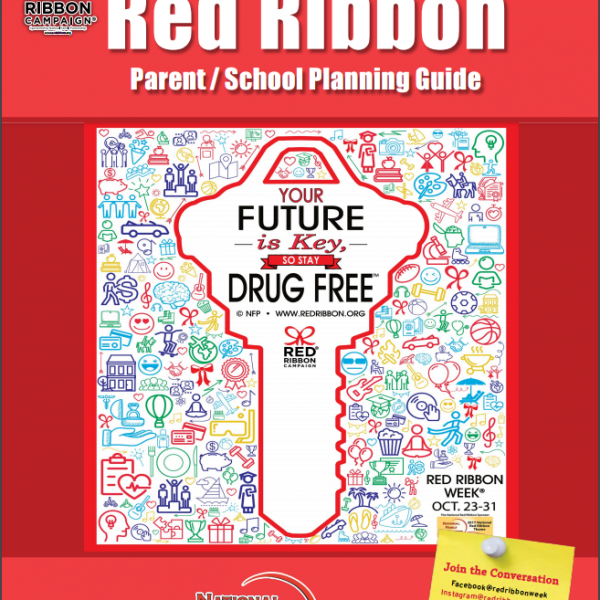 Red Ribbon Week is an ideal time for people and communities to unite and take a visible stand against drugs. 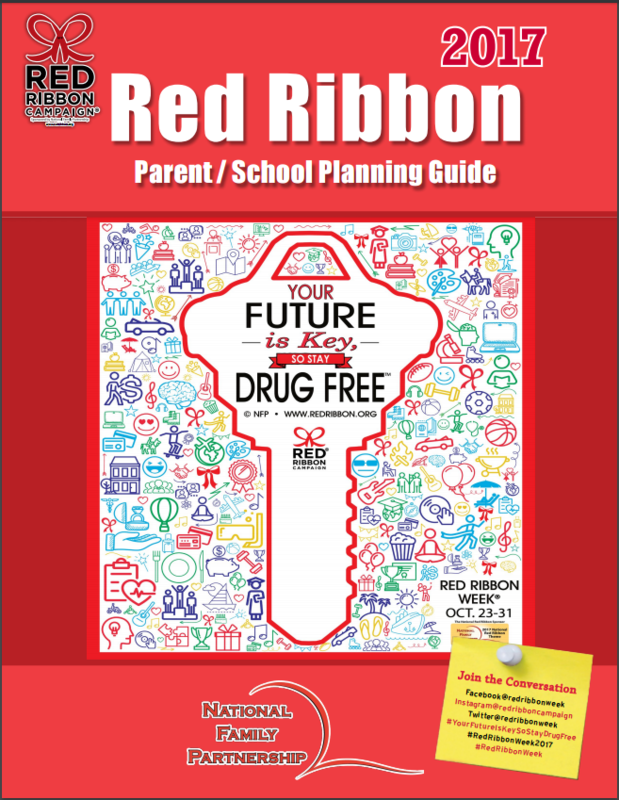 Show your personal commitment to a drug-free lifestyle through the symbol of the Red Ribbon. 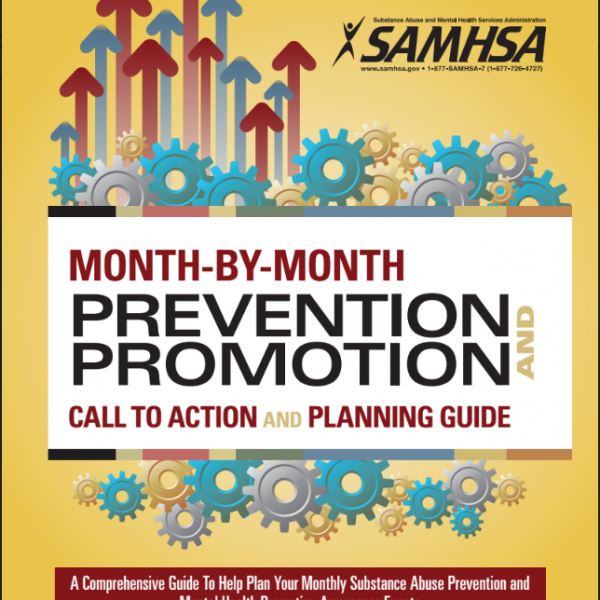 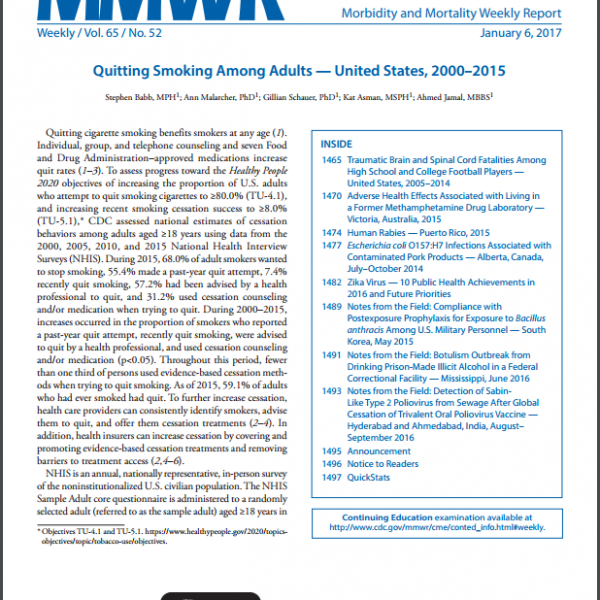 Plan a Red Ribbon celebration with this pamphlet.